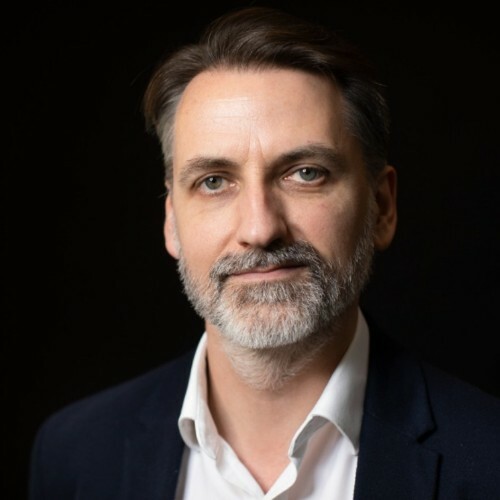 John has over 20 years of experience building and leading teams to deliver Big Data solutions for the financial services and travel industries. At OpenJaw, John is responsible for building a new Big Data platform from the ground up, utilising the latest Cloud infrastructure, data engineering and machine learning technologies. Prior to OpenJaw, John held several senior technical positions at Citibank and IBM, including Global Head of Data & Analytics for Citi Investor Services. At Citibank, John led a large team of data engineers and data scientists to build Citi Data on Demand, an innovative, first of kind Big Data system supporting data-as-a-service and analytics for institutional investor clients. Earlier in his career John founded Prediction Dynamics, a venture capital backed software firm and pioneer of machine learning (neural networks) in financial services, where he served as the company’s CTO. John has Ph.D. and B.A. degrees in Computer Science from Trinity College, University of Dublin. He is also a published author and expert in the field of machine learning and data management. Most brands are not lacking in data from a variety of sources. What they do lack is the ability to extract useful information from this data to create actionable insights. With Big Data, it is possible to track customers’ real-time behavioural and purchasing habits, build detailed customer profiles, visualise patterns, identify lost opportunities and target consumers with more personalised brand communications, as well as improve customer and brand experience. Big Data also enables predictive and prescriptive forecasts using A.I. and Machine Learning to identify purchase triggers, pinpoint trends and drive growth. In this talk, a practical roadmap for marketers is presented that can accelerate the successful roll-out of Big Data solutions for real-time personalisation and precision marketing.